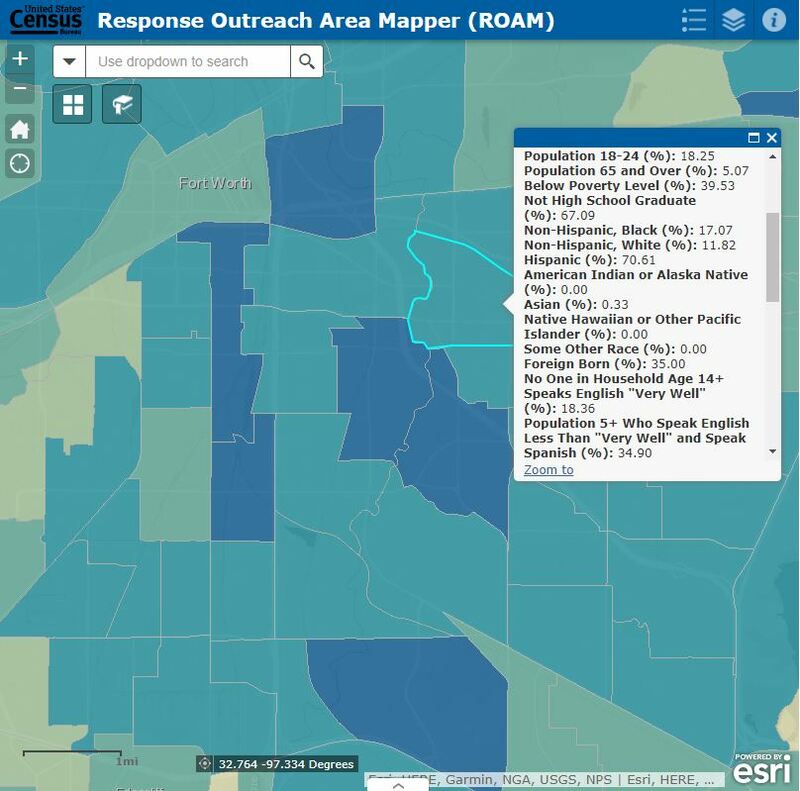 Census information can give insight into more than just population. 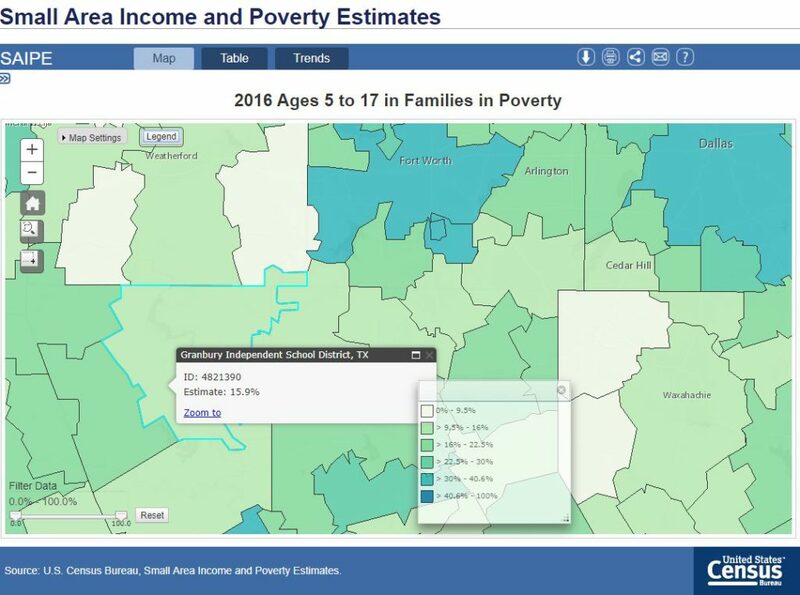 Take a look at some of their interactive maps and data tools. 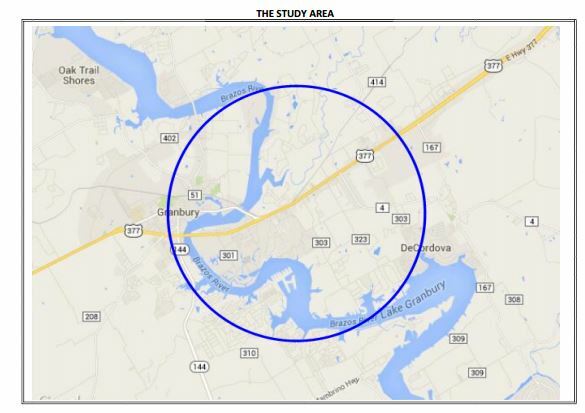 Here area few that may be helpful in understanding your area.